The bodies of as many as 850 illegal alien men, women and children who died trying to cross the U.S.-Mexico border unlawfully now lie frozen and unidentified in a morgue in Tucson, Ariz., according to an Arizona medical examiner. U.S. Customs and Border Protection (CBP) released a testimonial video of [Dr. Gregory Hess Pima], a forensic expert in charge of identifying hundreds of anonymous migrant’s human remains found in the Arizona desert near the United States/Mexico border. “Our focus at the Medical Examiner’s Office is identifying remains of people that we have found. We still have about 800 to 850 that are unidentified,” says the doctor who analyzes bodies and remains in varying stages of decomposition. In the refrigerated facility the remains are stacked on industrial shelves inside plastic body bags with John or Jane Doe written on white tags. Many of the bodies found in the Arizona desert were people who were abandoned by their human smugglers and became lost, eventually dying of dehydration or heat stroke, Pima said. MRCTV reported earlier this month that the number of illegal alien deaths skyrocketed over the summer during a heat wave that swept across much of the southwest United States. More than a thousand border crossers have been rescued by border agents so far in FY2016, nearly double the number of rescues reported over the same time frame last year. 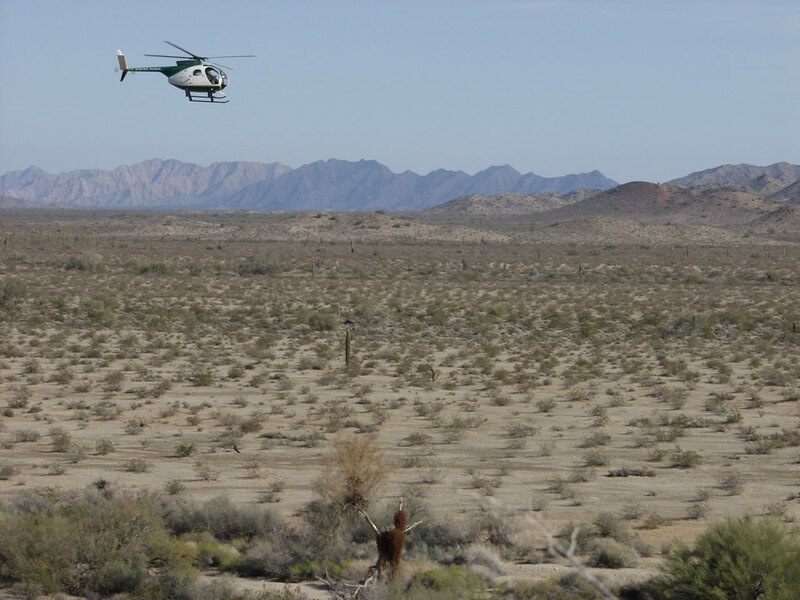 Just this past week, CBP reported agents rescued a 16-year-old boy from Honduras from drowning in the Rio Grande in an attempt to cross into the United States illegally. Agents also reported rescuing a group of seven illegal aliens trapped in a car trunk after their smuggler fled from authorities, as well as another illegal alien who CBP found unconscious and severely dehydrated after she’d been abandoned in the desert by her trafficker.